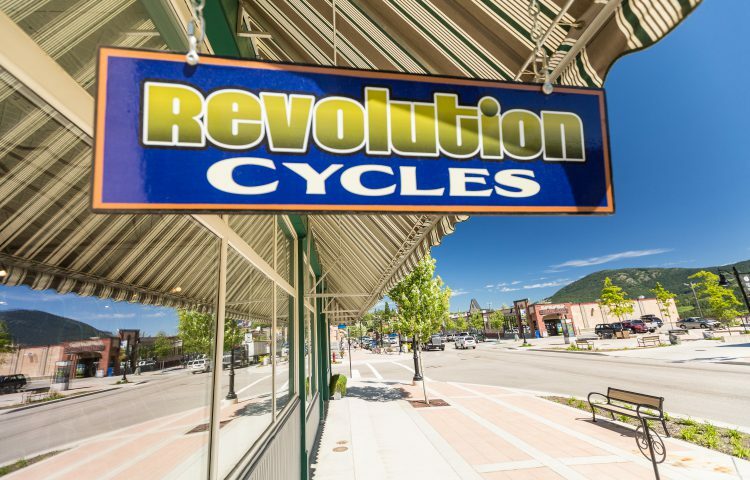 Revolution is proud to be Rossland’s bike shop and the only cycle specific store in the entire Kootenay region. 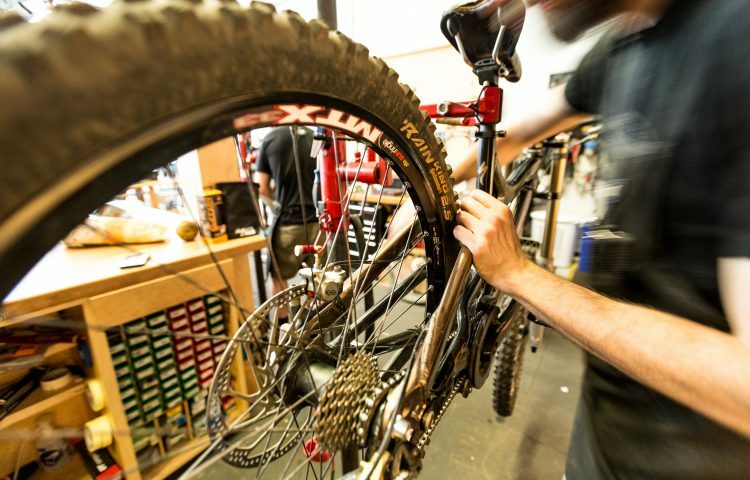 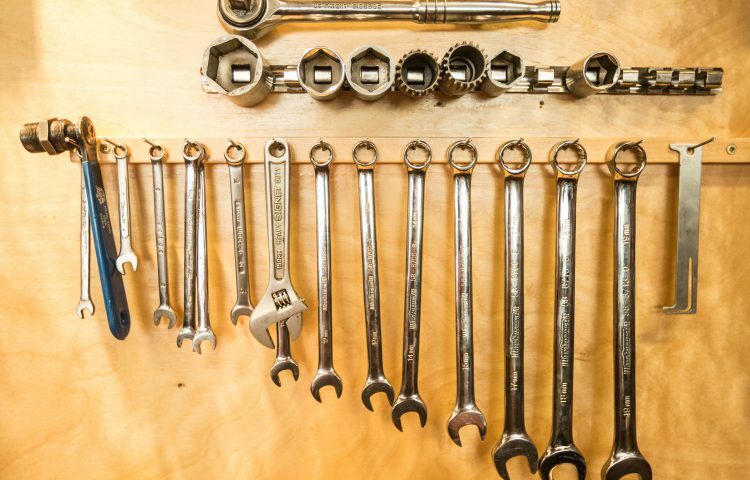 As a mechanic owned shop, we know that the meddle of any bike store lies in the level of service they are able to provide. 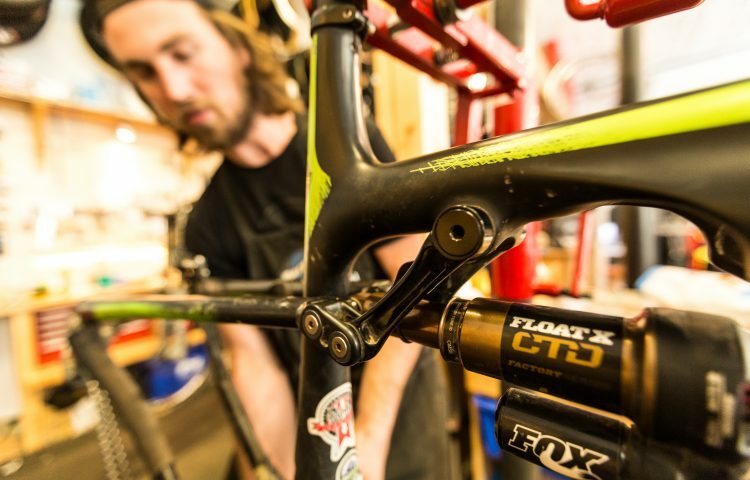 We pride ourselves on concentrating year round on bikes and believe that it lets us deliver an experience that is second to none. 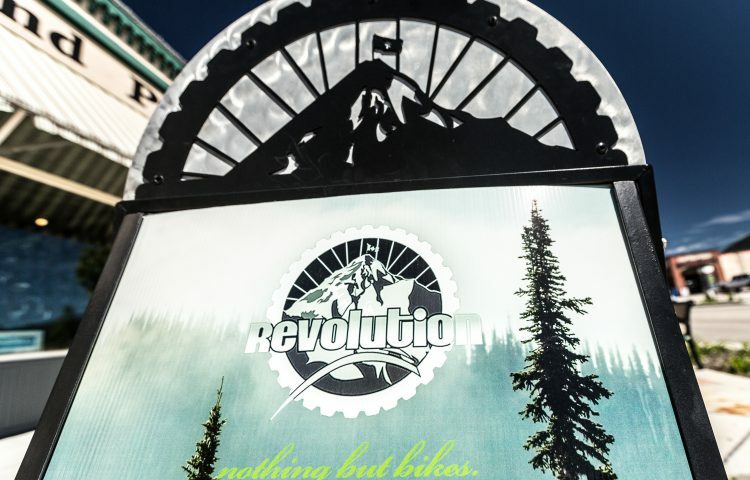 If you live here then you know, if not, come for a visit and enjoy our world class riding and unbeatable service and shopping experience.